I WAS THE OWNER / OPERATOR / RESIDENT FILM NERD OF MY OWN NERDY VIDEO STORE IN CANADA. THIS WAS A NEARLY DECADE LONG “ADVENTURE”. I’VE BEEN MAKING MOVIES SINCE I WAS A YOUNG TEEN – FROM FILMING SHORTS TO WRITING SCREENPLAYS. I ALSO ENJOY REVIEWING OTHER UNPRODUCED WRITER’S WORK. the SLIP/THROUGH site WILL MIX ALL MY EXPERIENCES & INTERESTS IN A BOILING BREW UNFIT FOR MASS CONSUMPTION. THIS ONE IS FOR THE MINORITIES. THE OUTSIDERS. THE NOT-COOL KIDS. THE ONES DARING TO SIP THE KOOL-AID™. THOSE THAT DON’T CONSUME WHAT EVERYONE ELSE DOES. MAYBE IT’S TIME TO GET STRANGE & OPEN YOUR DOORS OF PERCEPTION. ENJOY THE PROCRASTINATION. AND YOU NEVER KNOW, MAYBE YOU’LL LEARN SOMETHING ALONG THE WAY. 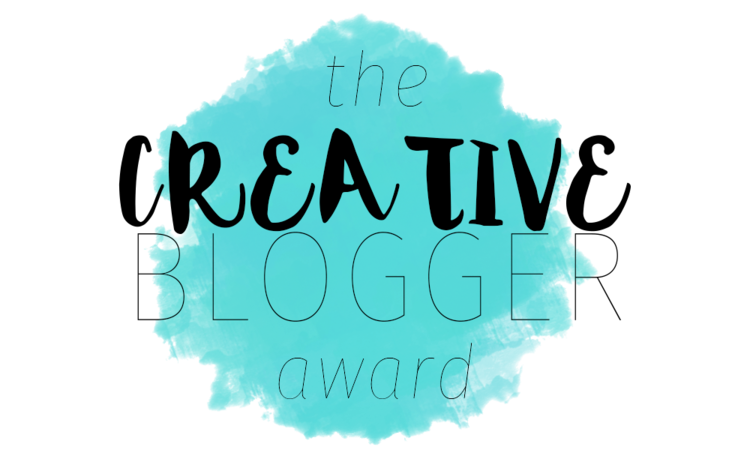 SLIP/THROUGH WON THE CREATIVE BLOGGER AWARD, NOMINATED BY THE BLOGGER COMMUNITY. THANKS, JAMES! CHECK OUT HIS SITE: BACK TO THE VIEWER. I’VE DIPPED MY HAND INTO THE INTERNET GOO, MY TENTACLED GRASP CLUTCHES ACROSS SEVERAL WEB SITES NOW. I’M THE PROUD FATHER OF ANOTHER MOVIE NEWS & REVIEWS WEBSITE: A TALE OF TWO DANS. ME AND A FELLOW CANADIAN MOVIE NERD NAMED DAN TACKLE MOVIES FROM TWO DIFFERENT GENERATION’S POINTS OF VIEW: THE 1980s AND THE 2000s. I’VE GALVANIZED MY ORIGINAL SCREENPLAYS IN AN EXPERIMENTAL FORMAT CALLED PICTUREplay, COMBINING NERD CASTING IMAGERY AND CONCEPTUAL DESIGNS WITH MUSIC SO YOU CAN BE MORE ENTERTAINED AS YOU SCROLL THROUGH. THE PORTAL TO SUCH CREATIVE LUNACY IS: THE LAST FOUNTAIN. 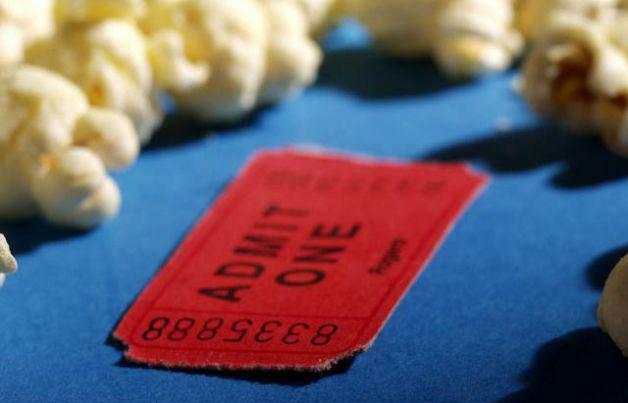 MY WEEKLY COLUMN AT TMI IS CALLED CINEMA REMEMBERED. I ALSO CONTRIBUTE TO A VARIETY OF OTHER ARTICLES INCLUDING A SERIES LOOKING AT SNEAK PEEK MOMENTS IN THE LATEST TRAILERS. I STRONGLY URGE YOU TO CHECK OUT THAT MOMENT IN.